The Vocal Department endeavours to encourage and cultivate the development of both classical and contemporary vocal styles. Students must be at least 8 years of age and pass an audition before being assigned a place for singing at LSOM. We treat vocal education as that of any other instrument, providing technical vocal and also an education in musicianship. We offer singing graded exams, grades I-VIII and also prepare students for Junior and Leaving Cert examinations, concerts and musicals/operas in which students may be involved. Tuition is offered on a one to one basis with a 30 minute lesson from grades I-V and a 60 minute lesson from grades VI-VIII. 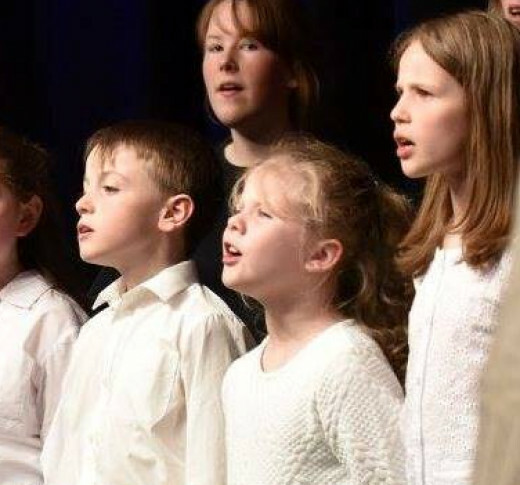 Students may avail of the opportunity to join one of our vocal ensembles (Junior Choir, Senior Choir, Music & Drama class) as an enjoyable means of supporting their vocal studies while learning to perform as part of a team. Please contact the office to arrange an audition for a place.